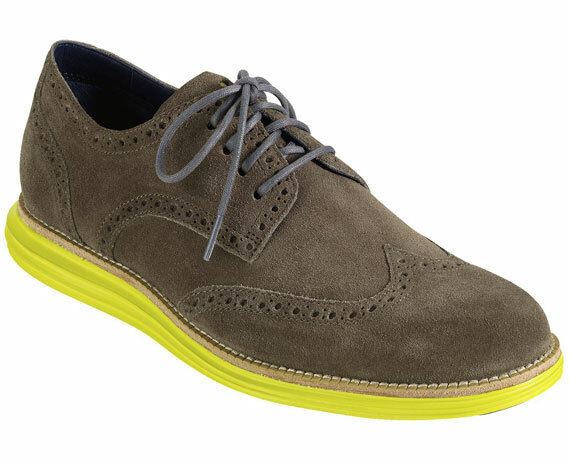 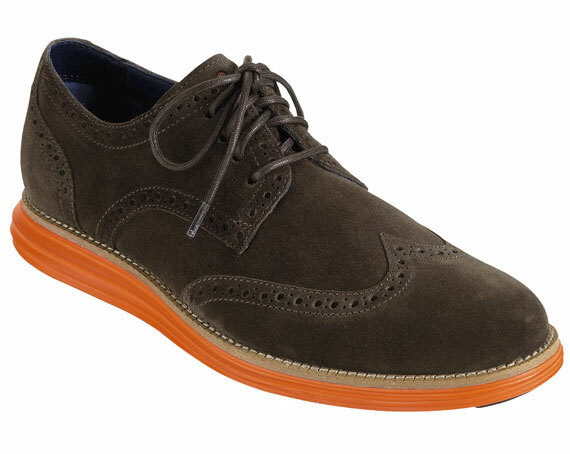 Cole Haan‘s breakout LunarGrand Wingtip is arriving now in stores. 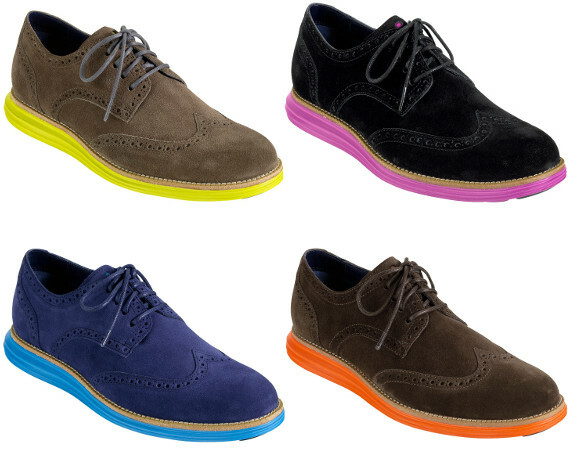 Comprising a quartet of brilliant new colorways, each pair has a premium suede upper adorned with exaggerated brogue details, resting atop a lightweight brightly hued welted Lunarlon sole unit. Additional details include two sets of waxed laces, leather footbed and a micro-diamond textured outsole.